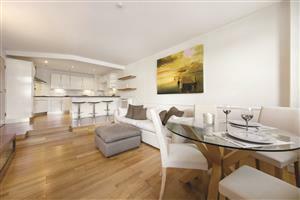 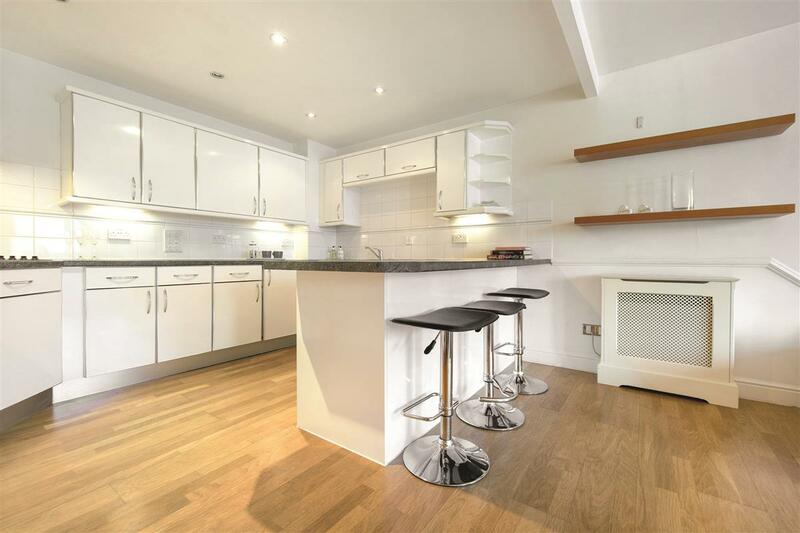 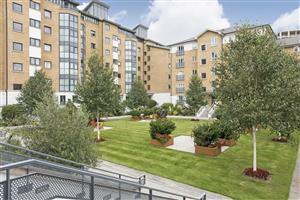 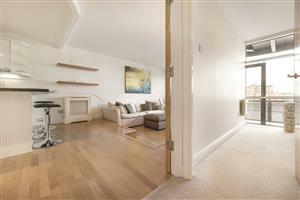 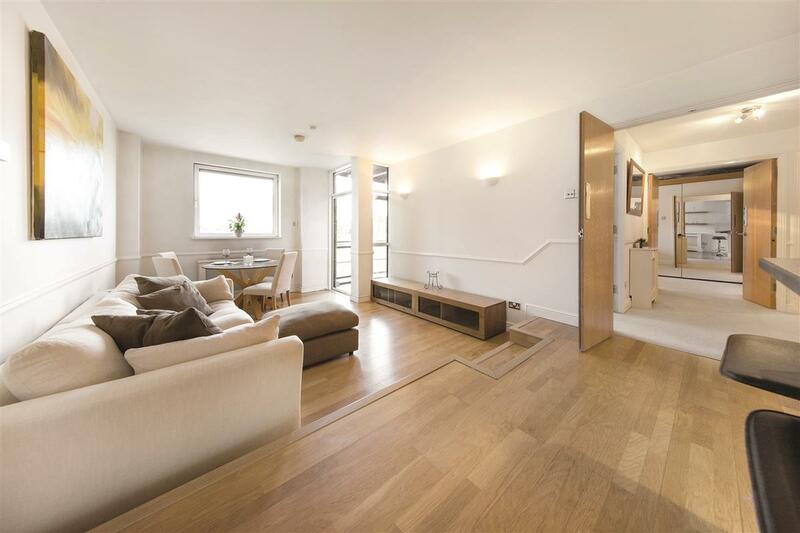 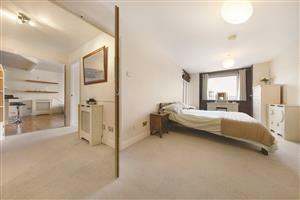 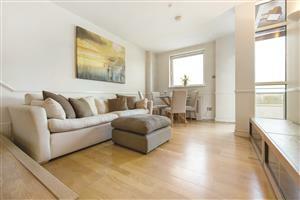 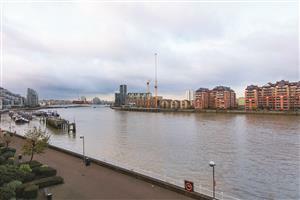 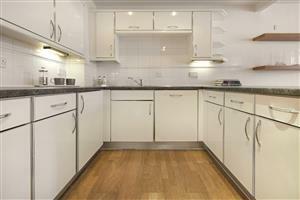 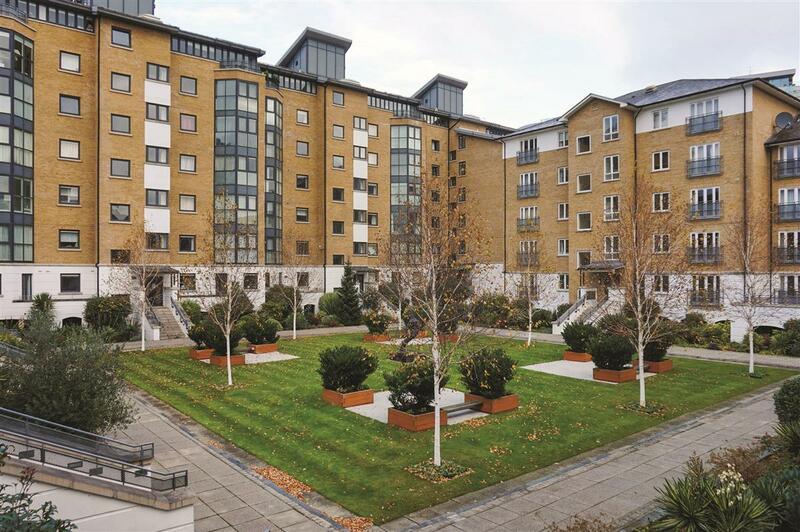 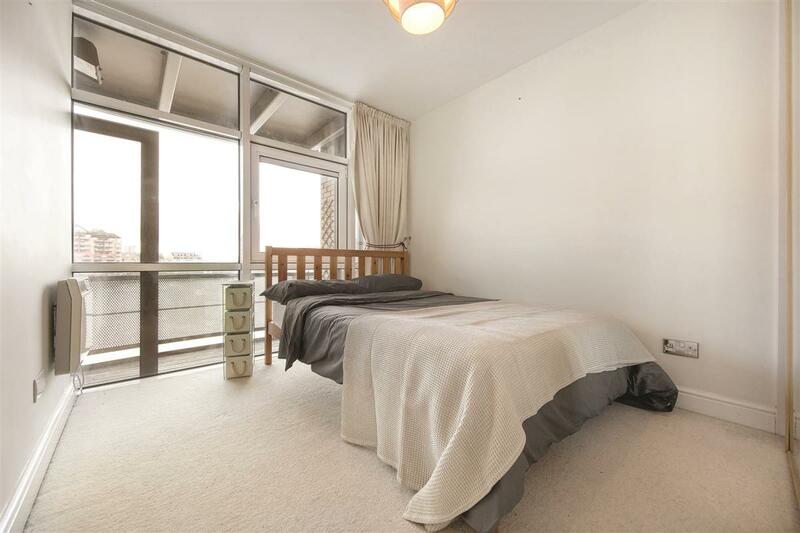 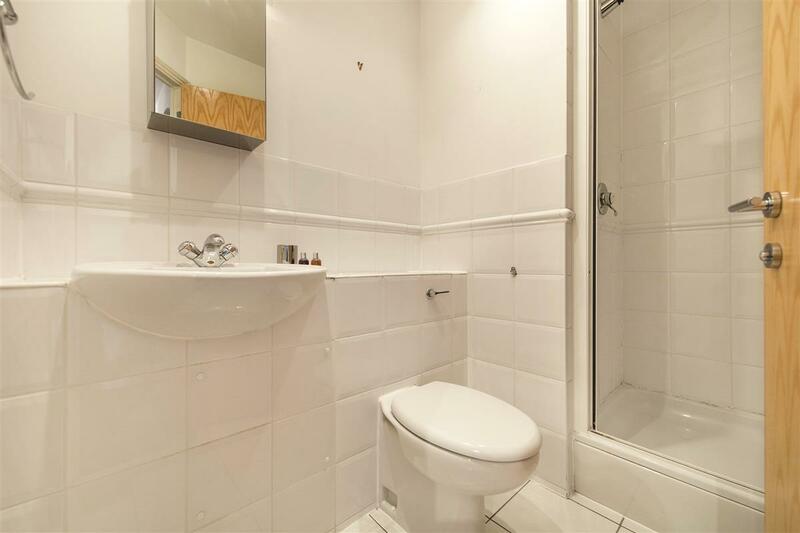 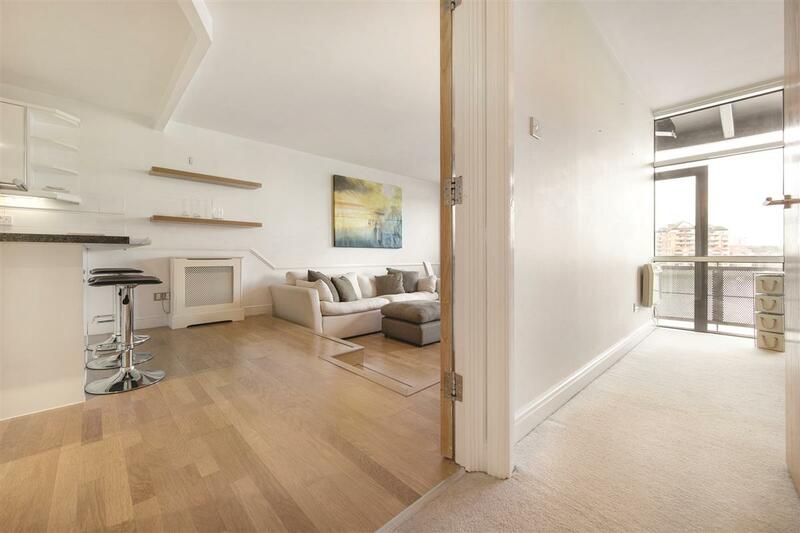 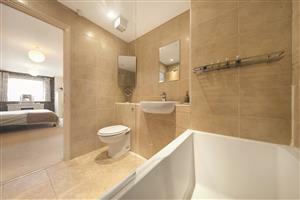 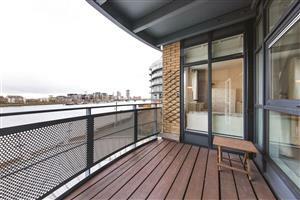 A two double bedroom apartment with direct river views on the second floor (lift) of this popular modern development. 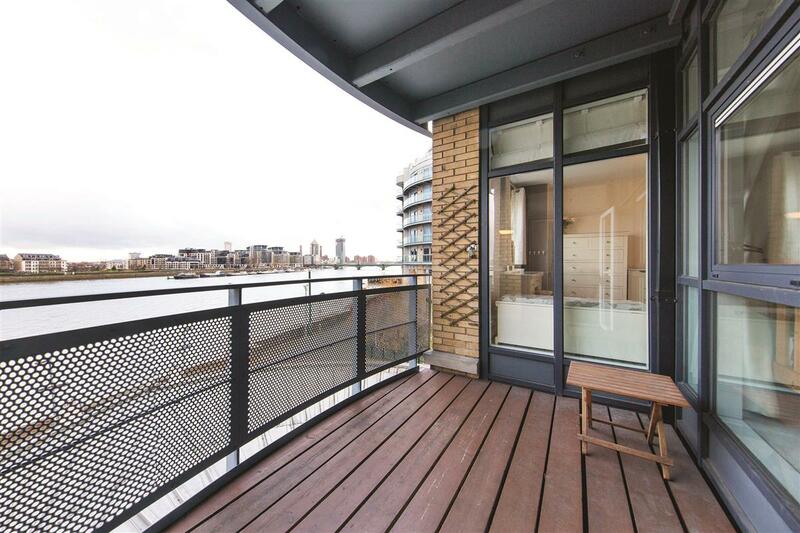 The apartment has a bright open/plan kitchen reception room with space for a dining table and access to the river-facing balcony. 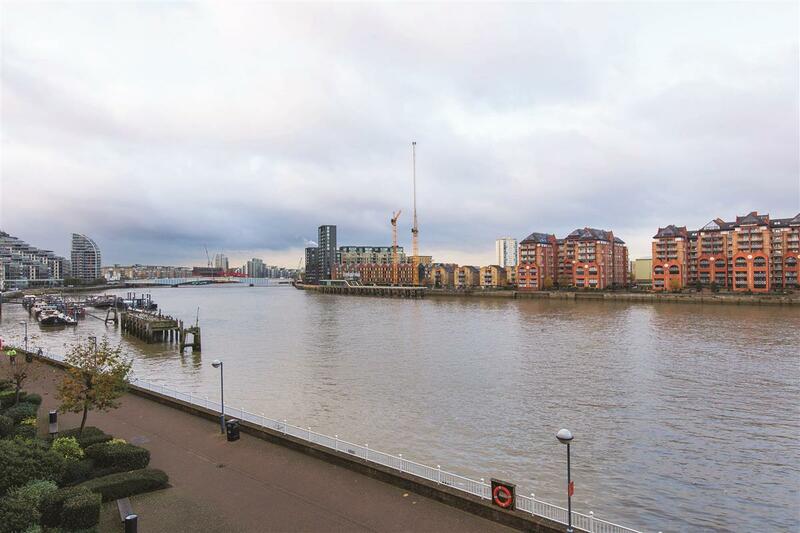 Also with direct river views is the master bedroom with en-suite shower room and a second double bedroom served by a separate bathroom. 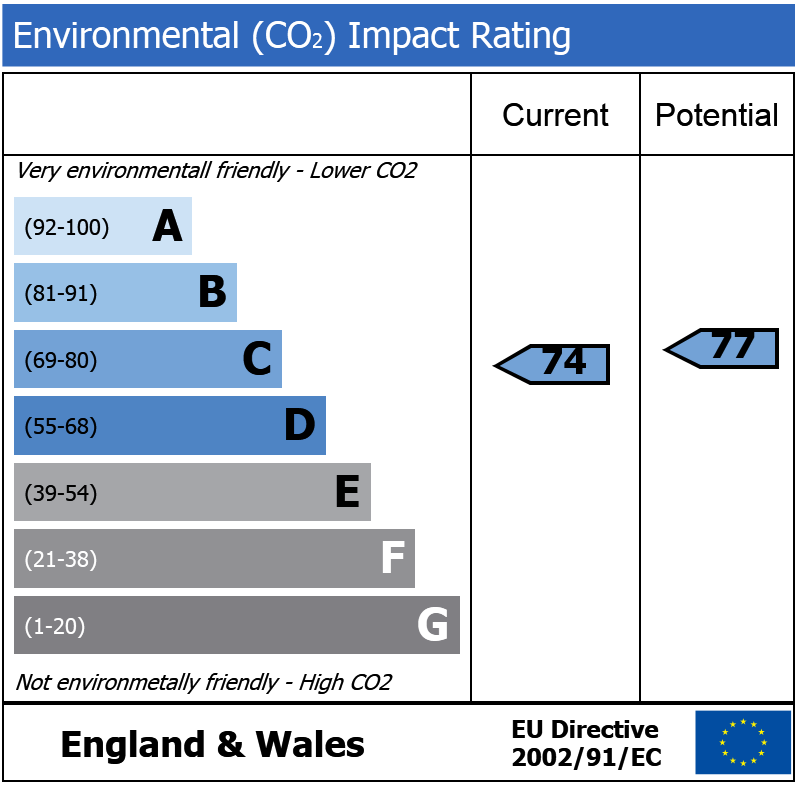 There is the added benefit of underground parking, a porter and communal Gardens. Prices Court, built by Fairviews Homes is set on the site of the Old Prices Candle Factory and well located for shops, bars and restaurants of Lavender Hill, Clapham Junction and Northcote road. 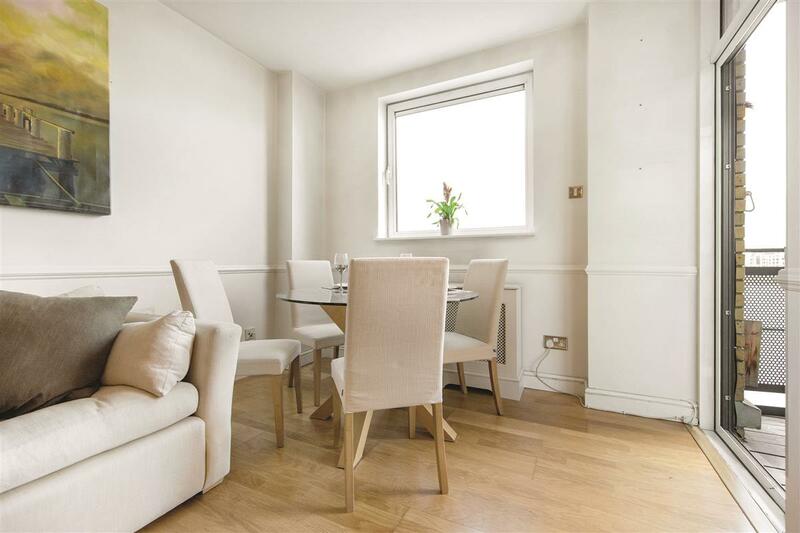 The transport links are excellent with Clapham Junction mainline station close by (proving links to Victoria and Waterloo) as well as a selection of bus routes. 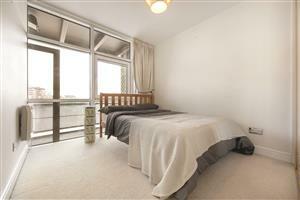 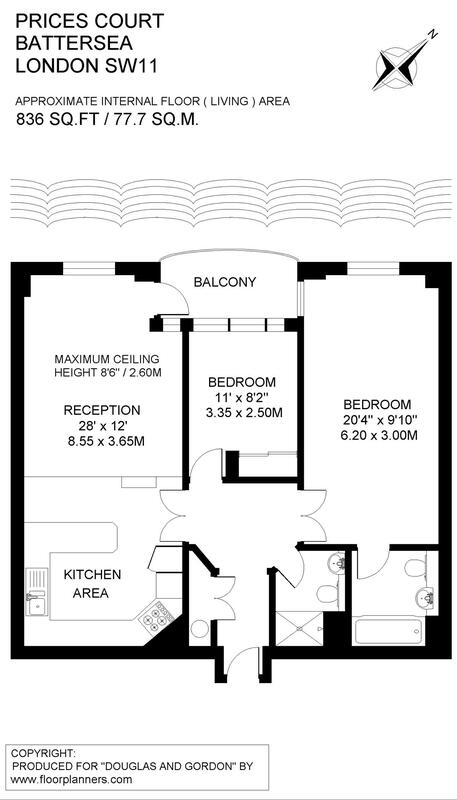 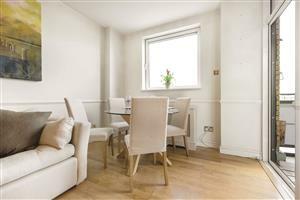 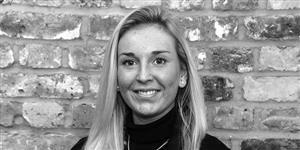 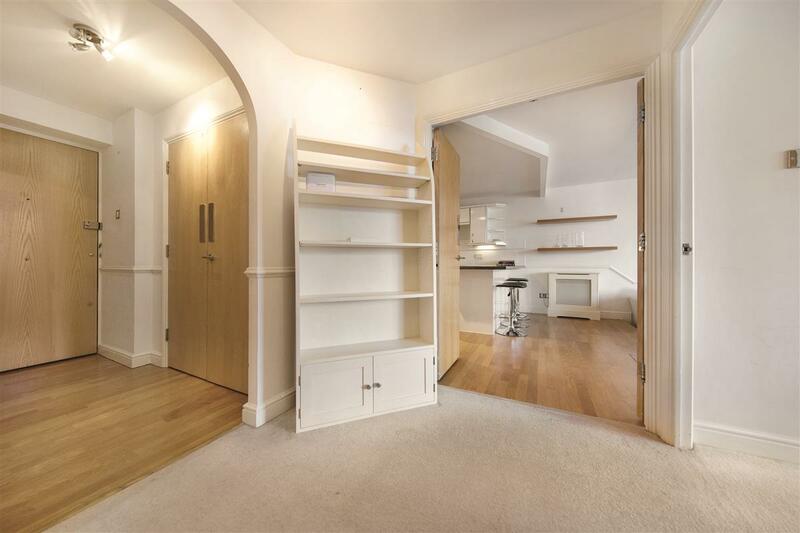 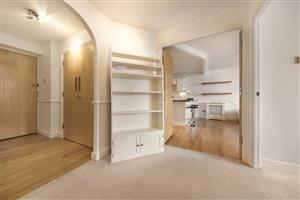 Cobalt Place, SW11 1100m (13 mins) from Clapham Junction. 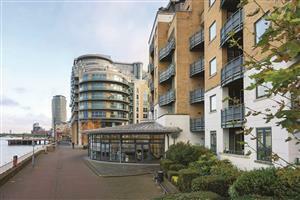 Rosenau Road, SW11 1230m (15 mins) from Imperial Wharf. 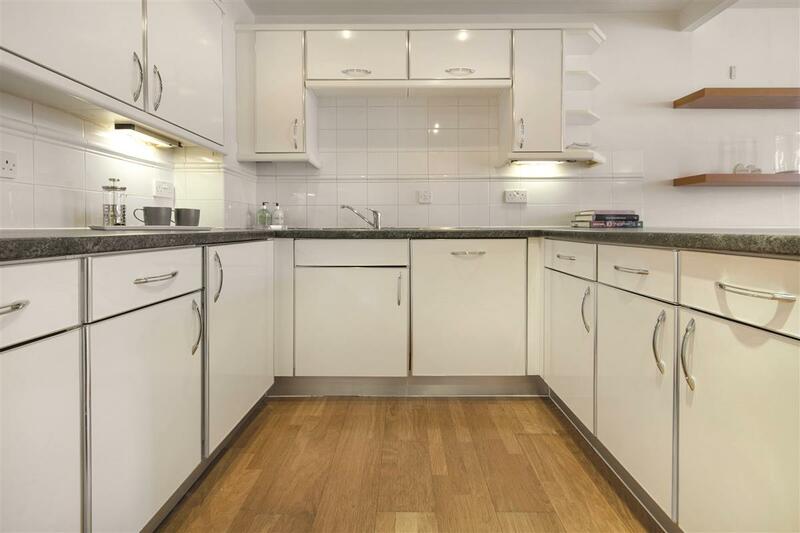 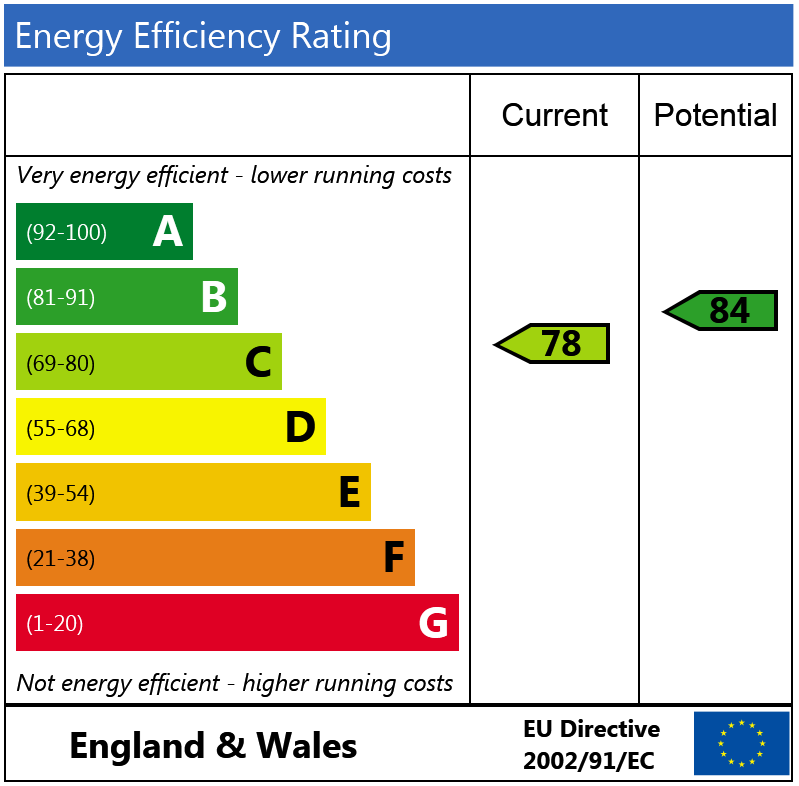 Call us on 020 7720 8077 or request a time below.